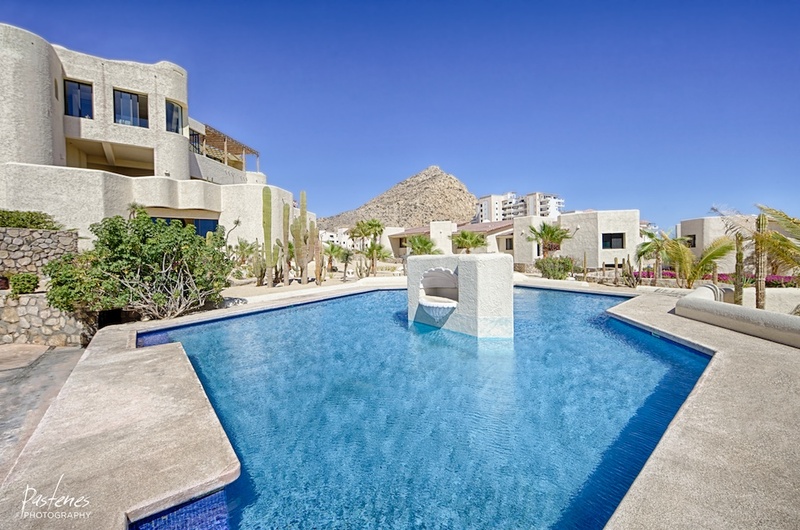 Los Cabo Activities: Places to Go, Things to See and Enjoy! 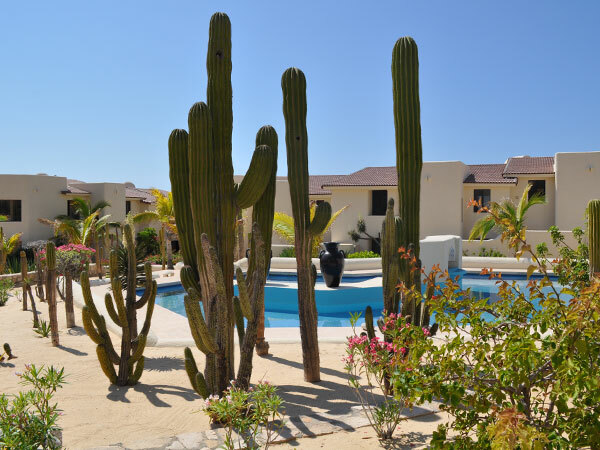 We offer a great variety of recommended activities in our Cabo Activities Guide Book, which is available to all of our guests. The Activities Guide Book lists many suggestions and some of our personal favorites complete with brochures, contact numbers, etc. 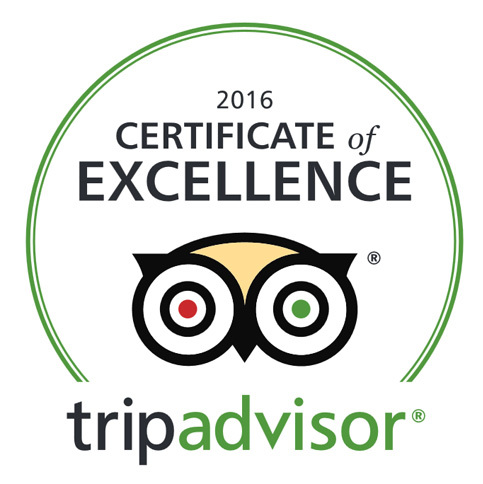 We are happy to assist in making reservations with any activities you select. In San Jose del Cabo and Cabo San Lucas, there are numerous world-class championship golf courses. And there are plans to double the amount of courses there are currently in the next few years. There are five Nicklaus courses, two Norman-Fazio courses, one from Palmer, one from Dye, one from Trent-Jones and one from Weiskopf, which makes Los Cabos one of the top golf destinations in the world. 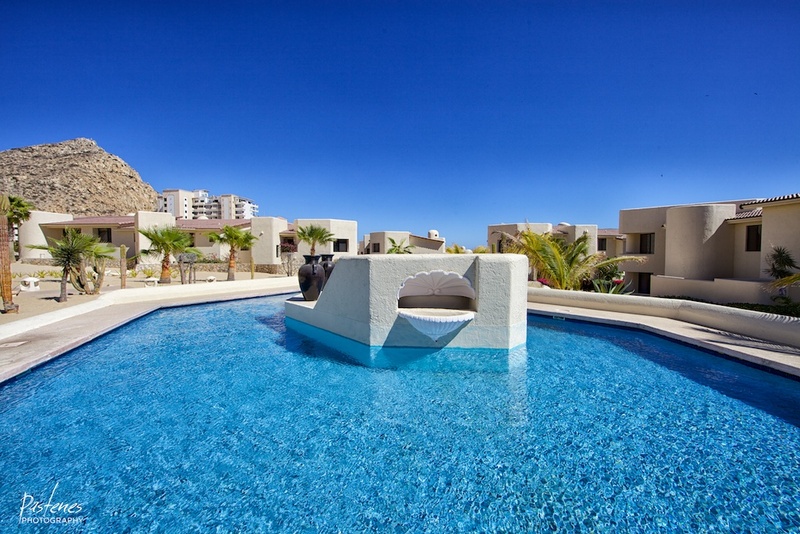 Jack Nicklaus refers to Los Cabos as “best piece of gold real estate in the world”. Any golf lover must experience the pleasure of teeing off in this golfers’ paradise. Talk to Craig, “Mr. Golf” to get last minute discounted gold tee-times. This will save you alot of money rather than booking directly with the various clubs. 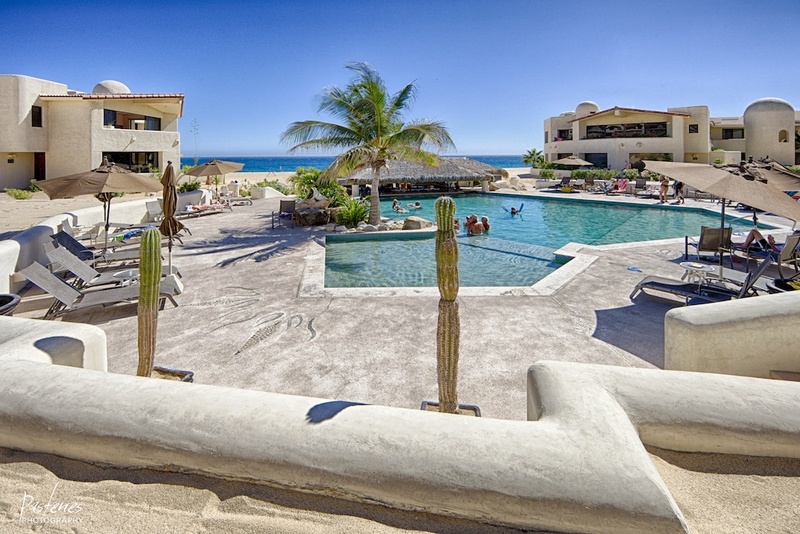 Discount booking can only be done when you arrive in Cabo San Lucas! 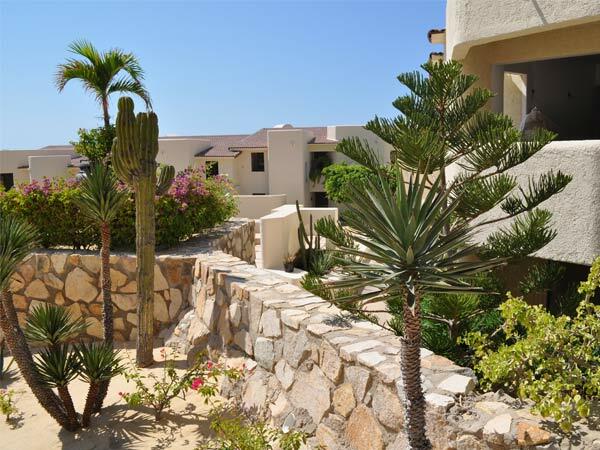 Make time in your schedule to explore the ecology and natural habitat surrounding Los Cabos. 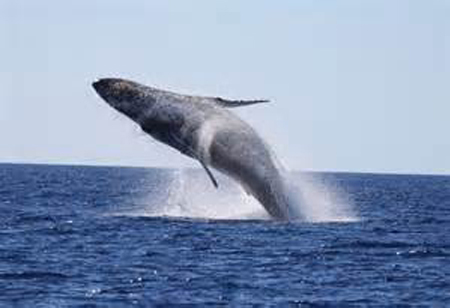 This could include whale watching, hiking and mountain biking in the desert and surrounding mountains, catching a ride in an ultra-light plane or a guided kayaking tour of the coast. Sun, fun, and lifelong memories are guaranteed. Visit our links page for more information about activity providers. Cabo San Lucas often called “the Marlin capital of the world”, has long been one of the greatest sport fishing destinations in the world. With two merging oceans, the Pacific and Sea of Cortez nutertrient-rich waters riding off-shore currents attract many species of game fish to the water around Cabo providing year round fishing of species including Marlin, Sailfish, Swordfish, Dorado, Tuna and Wahoo. Sport fishing enthusiast can also enjoy outstanding surf and fly fishing around Los Cabos. 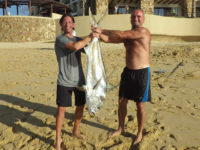 Visit our links page for information about Cabo’s charter fishing operators. An increasingly popular way to spend part of your day is by renting an All Terrain Vehicle or ATV and taking a guided tour. Sightseeing is quite different while riding on an ATV. 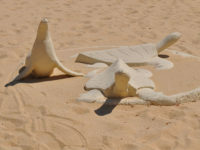 Guided tours are available through the desert, mountains, arroyos, beaches, sand dunes, and even thru the heart of town. Off-road adventures are not limited to ATVs. You can get up close and personal with the lush vegitation and rugged terrain on a guided mountain bike tour. This is an excellent way to see the diversity of life that exist around Los Cabos. For those that would rather experience a more comfortable sightseeing tour Jeep Safaris and Hummer Expeditions are also available. Attention Thrill Seekers! Experience the excitement of driving a real Chenoweth Magnum off-road race car with Wide Open Baja. They’ll pick you up and take you to their 1,500 acre desert facility where you’ll receive training on their mile long training track and eventually graduate to their advanced track. The advanced track is 3 miles long, has thirteen corners, two sand washes, and five jumps. You will soon learn why they are called Wide Open. 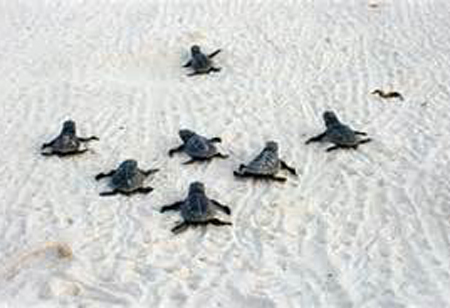 For more information about off-road tour operators visit our links page. The warm blue waters of Cabo San Lucas and the Sea of Cortez are perfect for spending the day or even just a couple of hours on a watercraft. With sights to see and plenty of space you’ll experience fun and exhilaration! For information about water sports providers, visit our links page. Experience a bird’s eye view of the world famous Arch (el Arco) at Land’s End from the harness of a parasailer. For the best ride, which usually lasts about 8 to 10 minutes, go in the morning hours before the wind picks up and the waters get crowded with boat traffic. Often referred to as Nature’s Aquarium, the waters of Los Cabos offer outstanding snorkeling and kayaking locations. 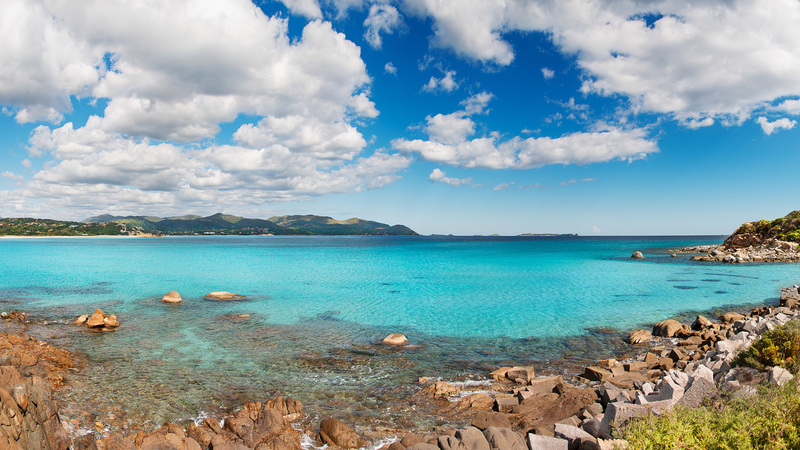 Favorite destinations include; Santa Maria Bay, Chileno Bay, Lover’s Beach, and the rock formations around Land’s End. The diversity of marine life present here is sure to amaze. 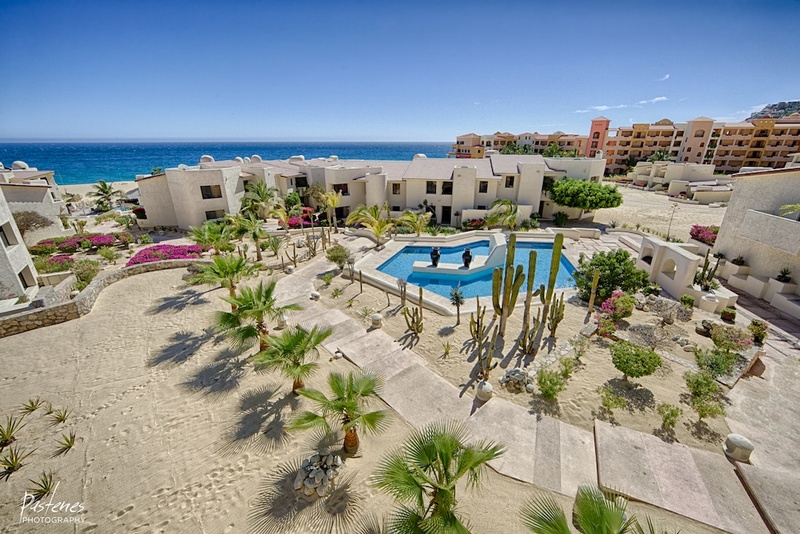 Scuba diving in the waters off Los Cabos is some of the best in the world. Locations include the world famous Cabo Pulmo and Sand Falls discovered by Jacques Cousteau. 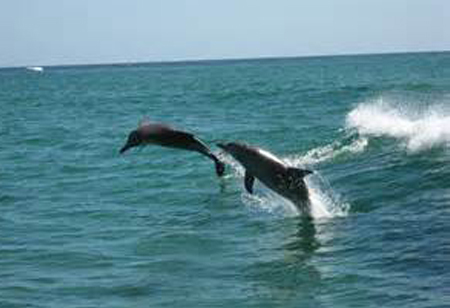 The southern Baja is truly a diver’s paradise. Our waters contain 800 different marine species, giving you unforgettable memories and drawing you back to Cabo year after year. 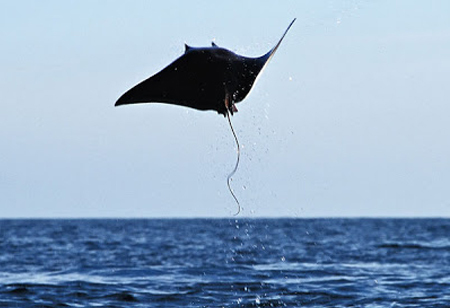 Visit our links pages for more information about scuba diving tour operators. Visit Costa Azul Canyon to experience their exciting high altitude Zip Lines. Expert and professional guides will help you into the harness to ride more than 3 miles of cable high above the river canyon. Those with heart, back or neck conditions should avoid this activity. Children must be 7 years of age or older and adult maximum weight limit is 250 lbs. 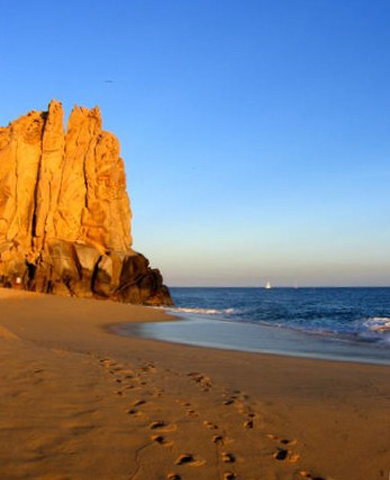 Cabo offers diversity for surfers in break direction, location, level of difficulty and great costal scenery. There are hundreds of miles of coastline from the Sea of Cortez to the Pacific so experience the adventure of scouting ridable breaks. Perhaps, in a rented jeep? 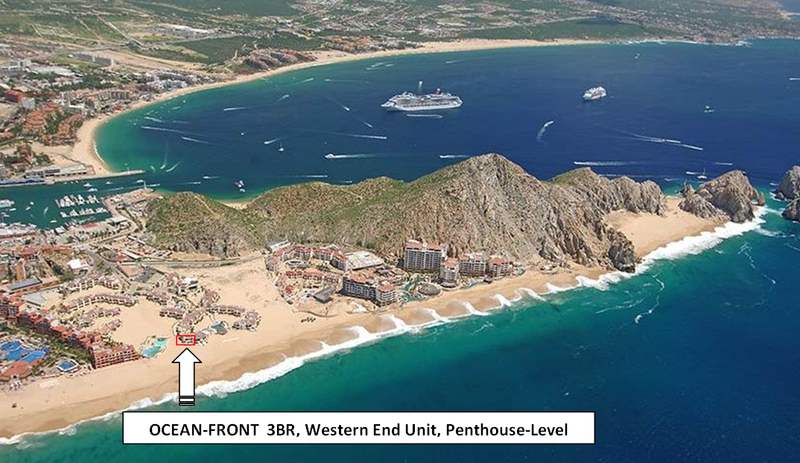 Cabo San Lucas is famous for its bars, clubs, and all night party atmosphere. Whether you’re here for Spring Break nonstop parties or desire a laid back atmosphere, you are sure to find the right bar for you. 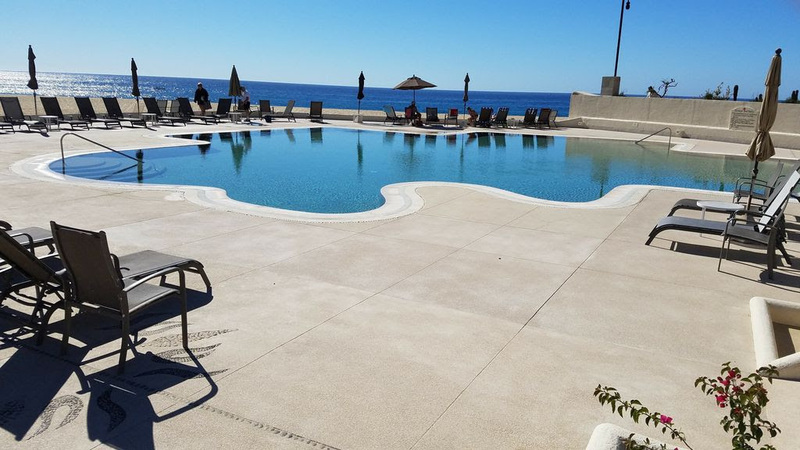 Be it at a packed dance floor or just a relaxing afternoon cocktail, live rock bands, smoky jazz clubs, or upbeat Latin music, Cabo nightlife has it all. There are many shops in Cabo San Lucas and San Jose del Cabo, that offer custom design jewelry with only a day or two waiting time necessary. Often featured and always beautiful the Mexican Fire Opal is a great option to add to your jewelry collection. Pop in, create your design, return the next day and wear your new jewelry out to dinner that evening. What a great way to enjoy your new purchase! For those interest in how glasses are made, we recommend a visit to the Blown Glass Factory. Shoppers can experience glass blowers at work creating the colorful glasses, vases, and trinkets that are proudly displayed on the shelves inside the factory. 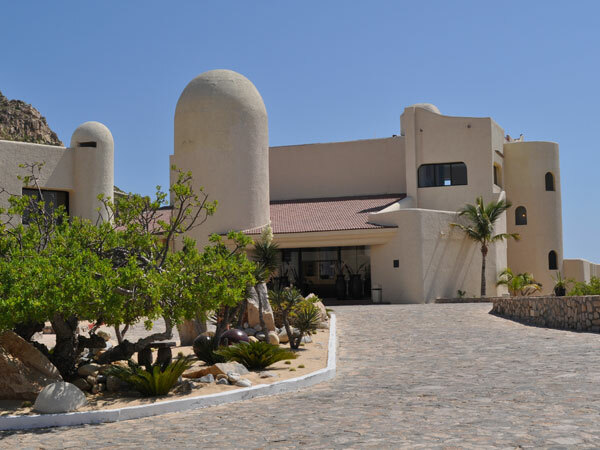 San Jose del Cabo offers high-quality home furnishings, folk art, and jewelry. In the center of historic colonial San Jose lies Plaza Mijares. From there one can fan out in all directions to explore dozens of owner-operated shops and boutiques.